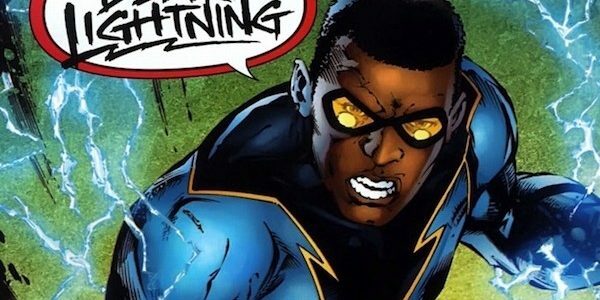 The Black Lightning TV series logline may reveal some spoilers for what a show will be about. 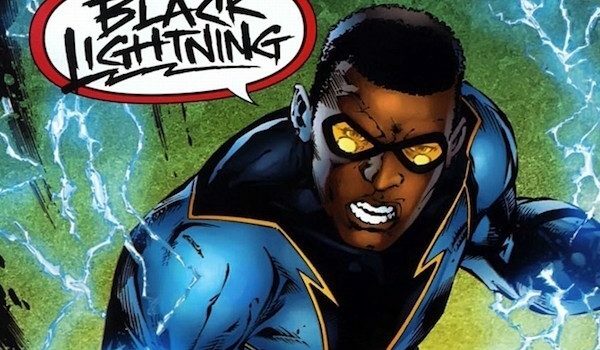 What might a Black Lightning TV series be about? Here’s a logline for the TV series pitch; as always, things could change between now and the time such a series would air on television. Jefferson Pierce made his choice: He hung up the suit and his secret identity years ago, but with a daughter hell-bent on justice and a star student being recruited by a local gang, he’ll be pulled back into the fight as the wanted vigilante and DC legend — Black Lightning.